From their successes at the World Karate Championship 2016 in Capetown, South Africa, Rosemary Pokoati and Tuki Kamana-Pou clearly have a great future in the martial art. Rosemary won Gold in her division 16-17 age for the Kata. 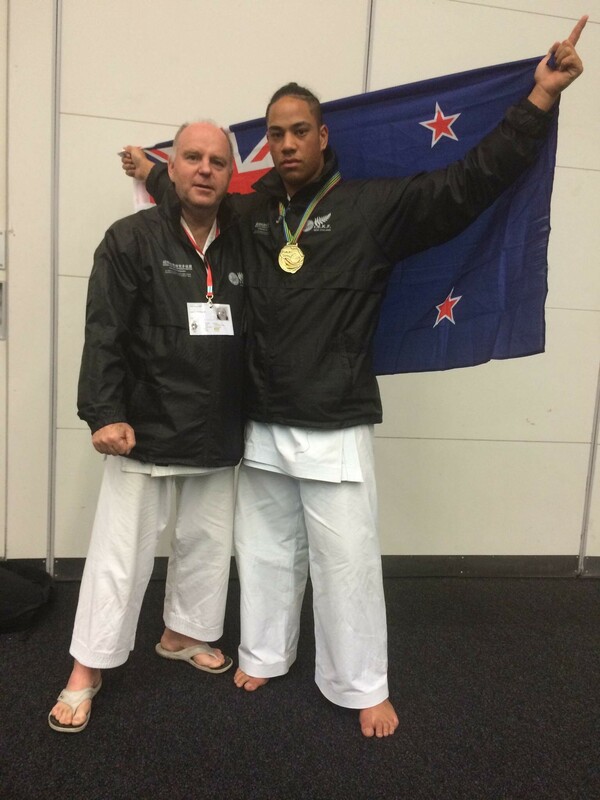 Winning the Kata is a supreme accolade as it shows complete understanding of the concept of Karate. Rosemary has been training/competing for 11 years. There were 15 competitors in her division, from Mexico, Germany, South Africa, Australia, Uruguay. 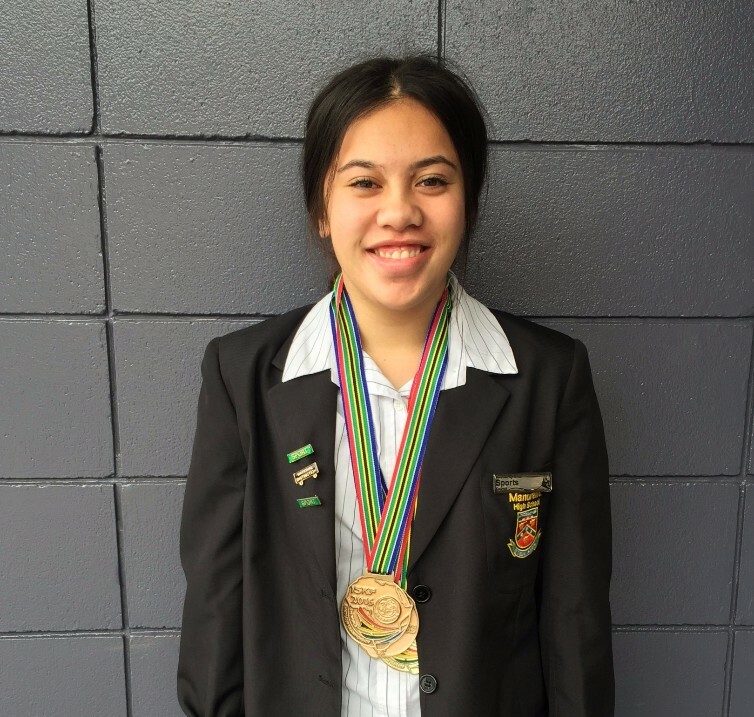 She is believed to be the first Cook Islander to win at worlds and first in her club, TSKF Manukau. It is the first gold for her club since forming in the 1970s. 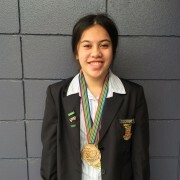 Rosemary also won two bronze medals in 16-17 age teams – the NZ team for Kata and NZ/Australian team for Kumite. 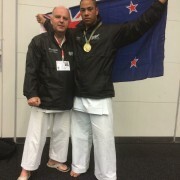 Tuki won Gold in the 16-19 Men’s division for Kumite. This is the first Worlds he has attended and he has been training/competing for nine years.